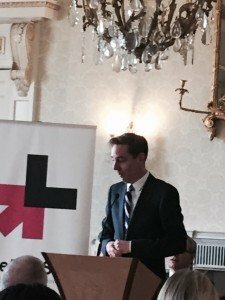 ChildFund CEO Michael Kiely joined invited guests at Áras an Uachtaráin earlier today to witness a powerful address by President Higgins on the UN-led HeforShe campaign, of which the President is a ‘Global Champion’. Global music star Hozier performed at the event. 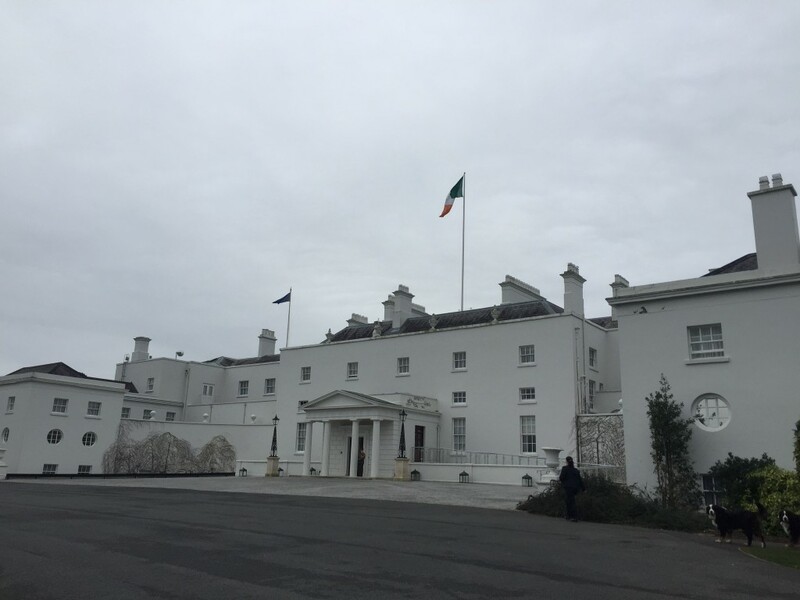 In the regal surroundings of Áras an Uachtaráin, the official residence of Ireland’s President Michael D Higgins, a select gathering of invited guests were treated to powerful speeches,and a spellbinding performance by music star, Hozier. 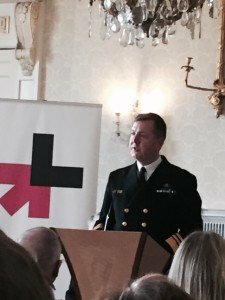 Among those attending were influential figureheads from across Irish society, including Television host Ryan Tubridy, Chief of Staff Defence Forces Vice Admiral Mark Mellet, and singer Hozier. The guests had been invited by the president to act as leaders in promoting the HeforShe campaign. HeforShe is a global movement designed to encourage men and boys to get involved in the battle for gender equality and become part of the solution, rather than as passive observers in a space traditionally dominated by women’s voices. It seeks to treat gender inequality as a universal human rights issue, one that requires action and engagement from everybody in society. In February last year the President was invited by UN Under-Secretary General and Executive Director of UN Women, Phumzile Mlambo-Ngucka to become a ‘Champion World Leader’ for the HeforShe campaign. As one of only nine such global figureheads, President Higgins has the great honour of being at the vanguard in helping to create a more equal world for women and girls. The President outlined the long-standing commitment of both himself, and his wife Sabina Higgins to tackling the issue of gender inequality and GBV. Indeed this time last year Mrs Higgins launched MAN UP; an Irish campaign developed by domestic abuse organisation, SAFE. The initiative focusses specifically on the issue of Gender Based Violence (GBV) and compliments the HeforShe campaign by asking men to actively advocate for this issue, and be at the forefront of change. 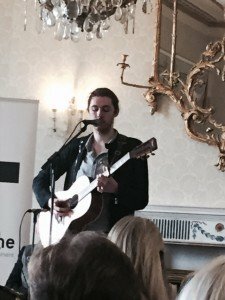 Today’s event was bookended by a terrific, spellbinding performance by musician and singer ‘Hozier Andrew Byrne who performed the song ‘Cherry Wine’‘ to promote awareness of domestic abuse. It was a fitting end to an inspiring day.